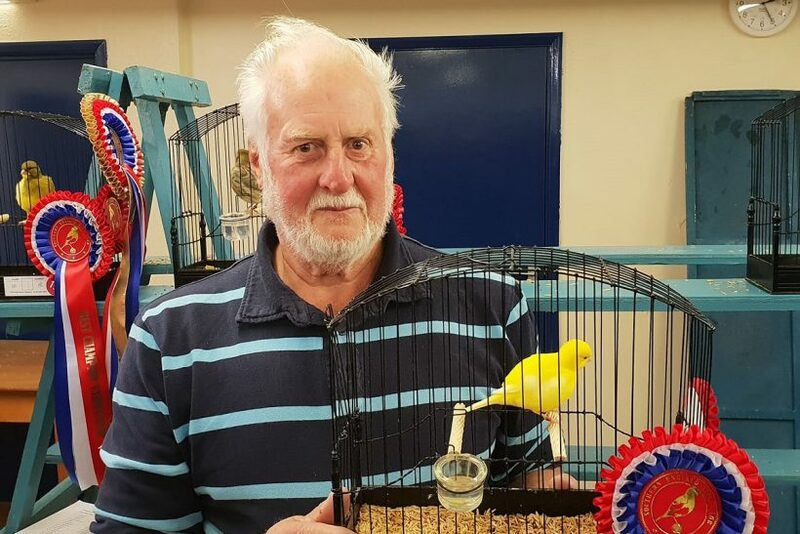 A POPULAR FIFE canary club in the south of England that is going from strength to strength has made ambitious plans for a larger show venue and bird sales after the success of its 2018 open show. Following its recent AGM on January 27, officials from the Southern England Fife FCC (SEFFCC) reported on a “fantastic” year, with the November 2018 open show proving to be a great success particularly following a move of premises for the event. Last year’s show moved from Little Paxton in Cambridgeshire, which had been its home for many years, to a much- improved venue in Northampton. 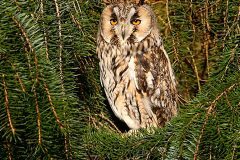 The entry for the 2018 show was 780 birds, more than 100 up on 2017. Due to the larger-than-expected entry last year, the club has engaged an even bigger hall in Bugbrooke for the 2019 show. 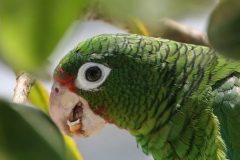 The new venue also includes a second hall, which the SEFFCC plans to utilise for a members’ bird sale, as well as including a commercial bird accessory seller. Wayne Morton, the club and show secretary, told Cage & Aviary Birds that it was an honour to be working with such a dedicated and positive committee. He said: “On the back of an exceptional show entry in 2018 we have had to find a new venue for this year’s show. It has lots of natural light and room to hold about 1,200 birds. The 2019 SEFFCC open show takes place on November 3 at the new venue: Bugbrooke Community Centre, Camp Close, Bugbrooke, Northants NN7 3RW.